The Most Honest Collision Repair Shop in Sunny Los Angeles! 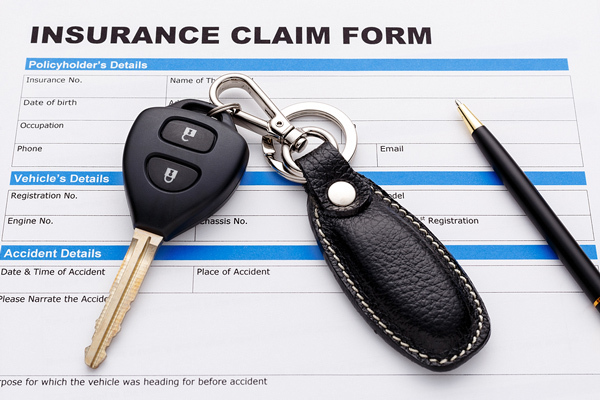 We deal with the insurance companies so you do not have to. Found this place on Yelp! It’s very hard to find a body shop that is trustworthy, but I just did. My side mirror broke and I needed to get it fixed. I went in and Hugo took care of me. As a female, and an easy target for a body shop to take advantage of me, this DID NOT happen here and it was such a relief. They fixed my mirror in minutes, and didn’t rip me off!! Thanks guys, you have a customer for life now. Dear Hugo and Jess, we love you! The work you did to repair both of our left side doors and side paneling has been tremendous. Not only did you do a superb job you were both extremely courteous to our time restraint. We picked up our car today and we can begin our honeymoon trip tomorrow. Thank you very very much for making it all work out. We hope this post will lead you to more business. At CASTLE BODY SHOP we pride ourselves in using only environmentally friendly materials from PPG! Whether you need to repair a collision damage or fix a little something, at Castle Body Shop we strive to give you world class service – no job is too big or too small. 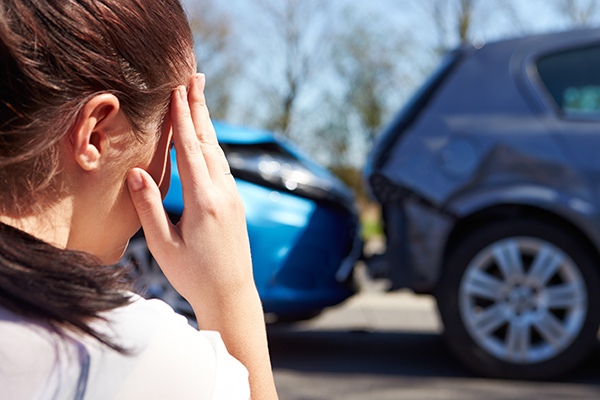 Come visit us with any of your repair needs and be assured that your car will be returned to pre-loss condition. Conveniently Enterprise Car Rental is located next door from us. ©2016 Castle Body Shop, Inc. All Rights Reserved.